Posted January 25th, 2019 by Holly Painter & filed under news, news & whats on. 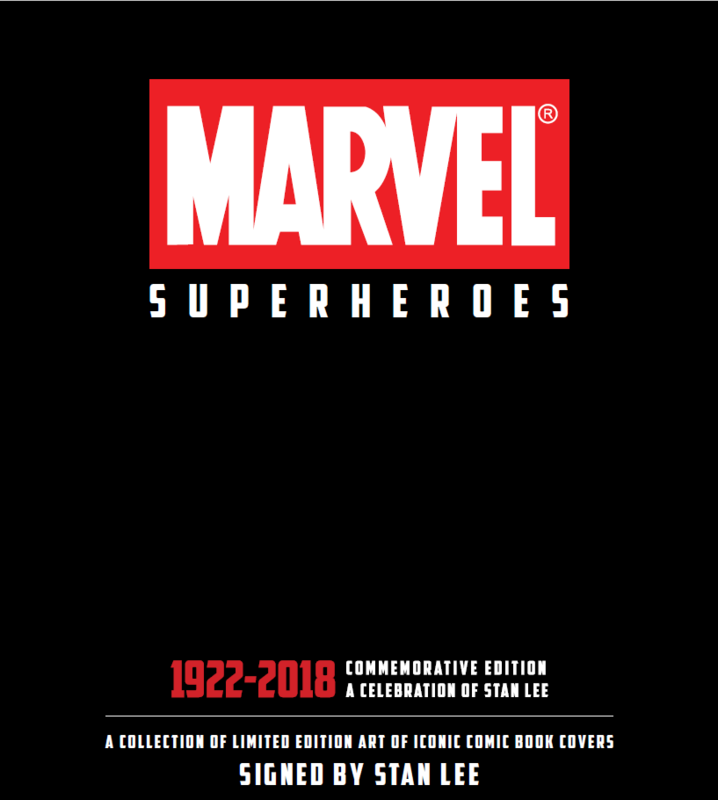 Castle Fine Art in Princesshay is proud to now house a collection of limited edition artworks of iconic Marvel comic book covers, each one hand signed by the late creator of Marvel Comics – Stan Lee. The collection has been authorised by his daughter, JC Lee, to be a commemorative collection and will be up in the gallery until February 28th 2019.